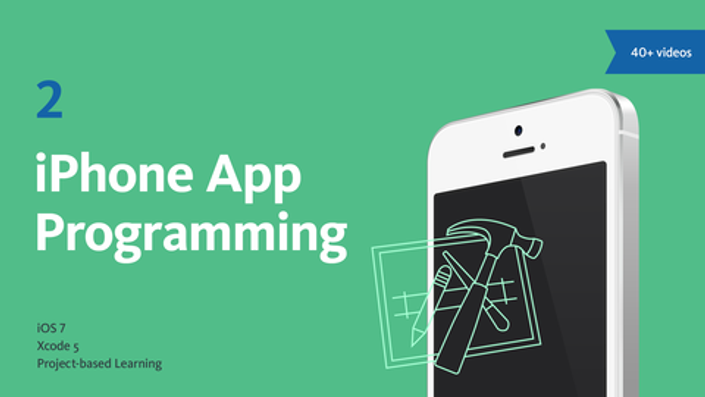 Watch 40+ lectures, challenges, and screencast videos on a making an iPhone app from scratch. Learn how to make iPhone apps in a project-based course. You'll learn how to think from idea to implementation as you learn core concepts used in every iPhone app. We will create a utility iPhone app from idea on paper all the way to an app that you can run on your iPhone. Don't just watch the videos, make sure you type in the code (no copy and paste). You learn to code by doing it wrong and then learning how to do it right. It's hard and takes patience, but after some hard work, you will be making iPhone apps! Follow along in Xcode to turn your ideas into iPhone apps. Create iPhone apps with easy to follow, step-by-step instructions, in this in-depth course taught by an expert instructor. This course features HD lectures and programming screencasts with large, clear text. Listen to crisp audio and follow Paul Solt's instruction with demonstrations and on-screen pointer and highlighting. Students should have a basic understanding of programming concepts and Objective-C. Before you take this course, you should take the beginner iPhone course on Objective-C and programming topics. You will learn how to create an iPhone app interface using Xcode's Interface Builder. Drag and drop buttons, labels, and images to create your first iPhone app. The interface designer is a great tool to learn for prototyping app ideas. 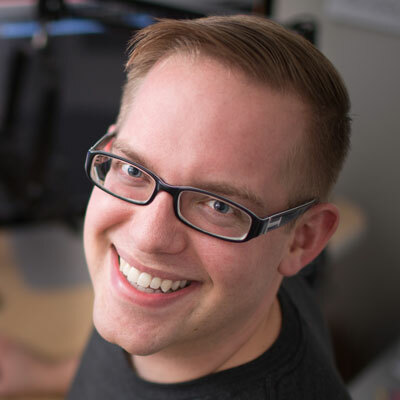 Paul Solt will show you how to connect code and the user interface together along with the best practices and potential pitfalls. You'll learn what to avoid, and how to solve problems that can crash an iPhone app.